Not to be mistaken for a Scandinavian band, Wandersword, a Russian four-piece, feel like a familiar friend and unsurprisingly borrow heavily from highly-influential peers like Ensiferum. Across a compact 40 minutes, the band's sophomore effort--this time complete with English song titles--traverses ancient viking seas and utilizes various orchestral elements to create a narrative that tells as much a story with music as it does with lyrics. 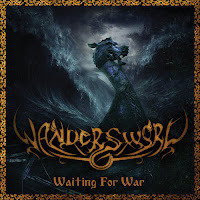 As an addition to the already over-saturated folk metal market, Waiting for War is enjoyable but remains a totally optional listen; unless, of course, folk metal is the preferred subgenre. The Verdict: Effectively paradise for folk metal fans, Wandersword's album is an easy purchase. Tracks to make note of include "Strange Ships' Trail" with its innovative riffing, "The Valiant King," and "40 Warriors." Waiting for War hits shelves on April 16th. 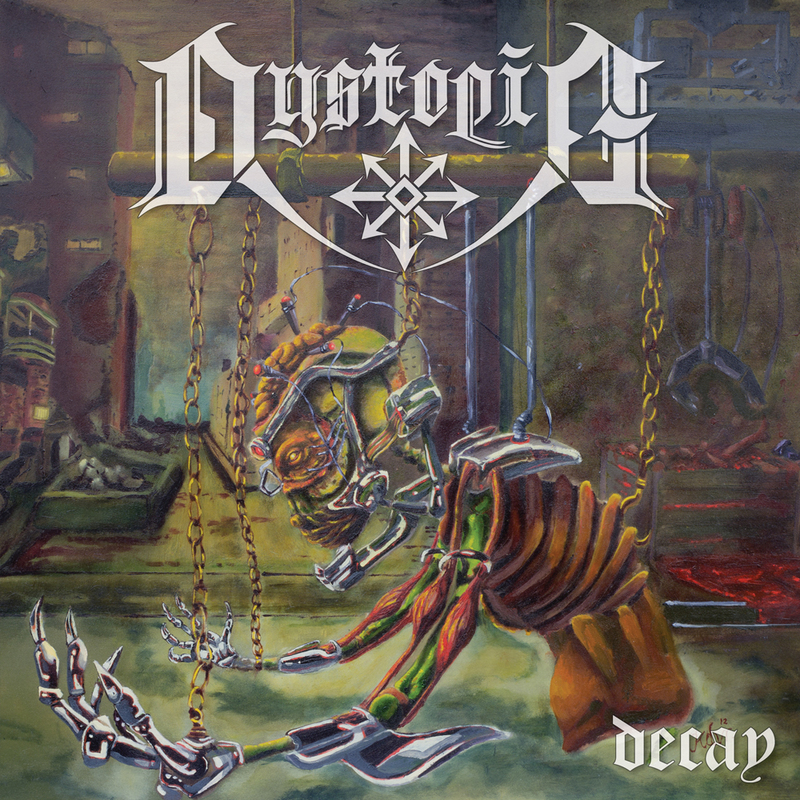 With eight songs spread across nearly an hour, Dystopia's first full-length, Decay, cultivates a distinct mixture of black and thrash metal, preferring progressiveness instead of a record filled with speedy numbers. While Decay can be a bit tedious to sit through due to excessive musical experimentation, the band make it a point to justify the length of each track with no shortage of quality riffing and vicious, rasped vocals that fit compositions like a glove. A raw production with spine-tingling guitars acts as a big middle finger to the polished direction countless modern metal bands chose to take their music. In a word, Decay "rocks" with a unique take on the mash-up of subgenres. And that's hard to say in this day and age. The Verdict: Decay is staggering from a compositional standpoint. 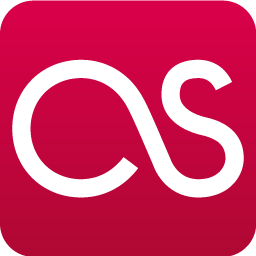 Multiple listens are a must--the record takes many spins to sink in and, ultimately, understand. Tracks to sample include "Game of Minds," Devastator," and "Sovereign." 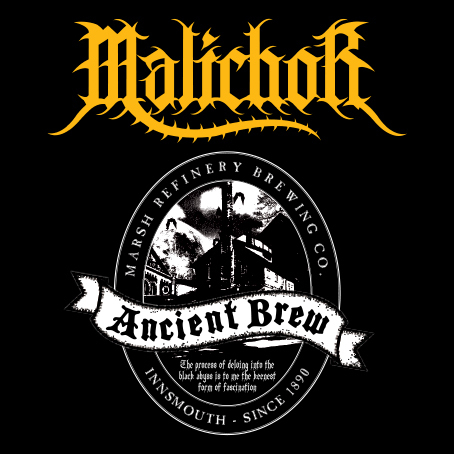 Cheesy as it may seem, Malichor's second EP, Ancient Brew, is based around excessive alcohol consumption, not unlike the shenanigans college students look forward to upon the weekend's arrival. Compared with these Australian's previous release, the record is forgettable and sloppy at that--the drumming is the biggest downfall here, with uninspired blast beating and predictable patterns that drag the music down significantly. 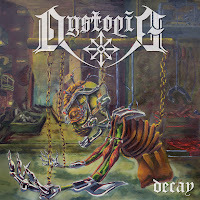 Easily skipped in favor of better black/thrash hybrids, for example, Dystopia's Decay, Ancient Brew is one for the bargain bin. The Verdict: Nothing of interest here. 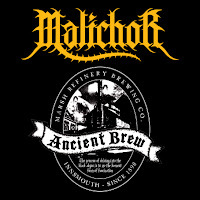 The lyrical content is tired and played out, too, only making Ancient Brew less appealing. 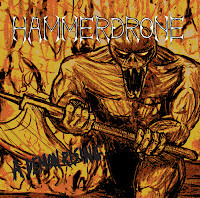 Catchy is the only word that comes to mind when spinning Hammerdrone's self-released EP, A Demon Rising. Slick song writing is Calgary's latest metal quintet's biggest advantage, and each track fosters a fun, engaging take on the grandiosity extreme music can have if done properly. 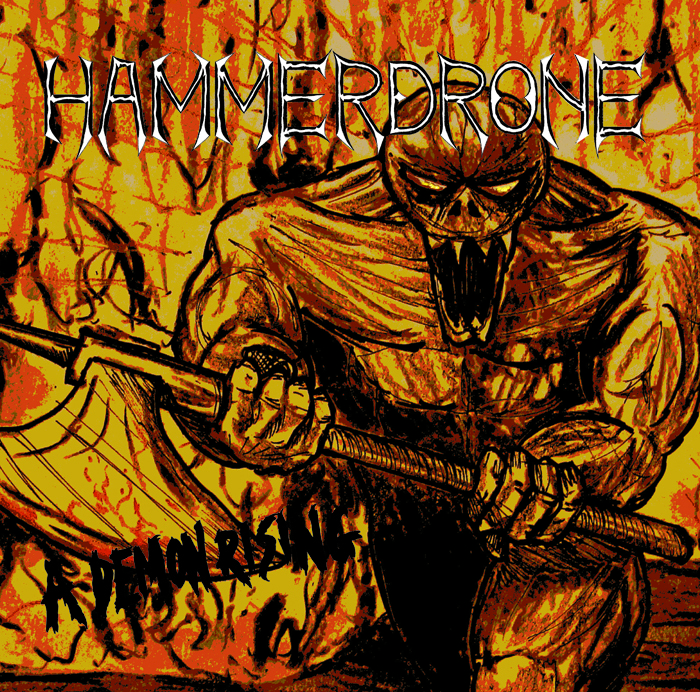 Melodic yet ripping in more than one instance, Hammerdrone is essentially what Amon Amarth could have been if they had the cojones to inject their music with a dosage of aggression instead of attempting to capture a wider audience. The Verdict: A Demon Rising is a devilish take on the extreme side of melodic death metal. The release holds some of the best harsh vocals of the last few years as well.